The primary design objective of the pavement engineer is to construct a pavement structure that will provide reliable, safe, and cost-effective service during its useful life. 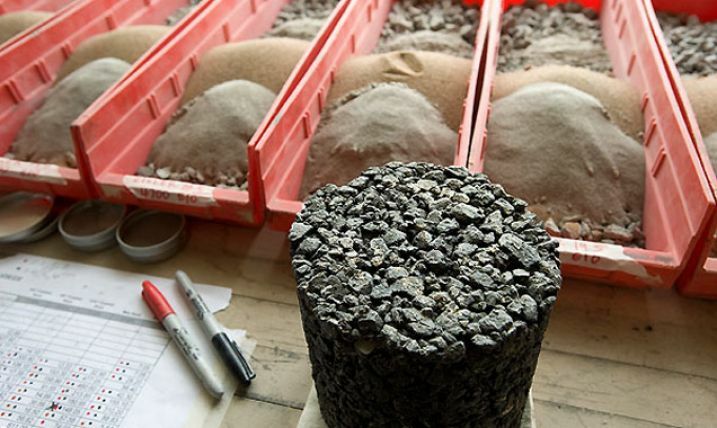 The introduction of nonconventional materials into a pavement structure imposes on the pavement engineer the responsibility to ensure that this primary design objective can still be achieved. Six major pavement application descriptions are addressed in this chapter. 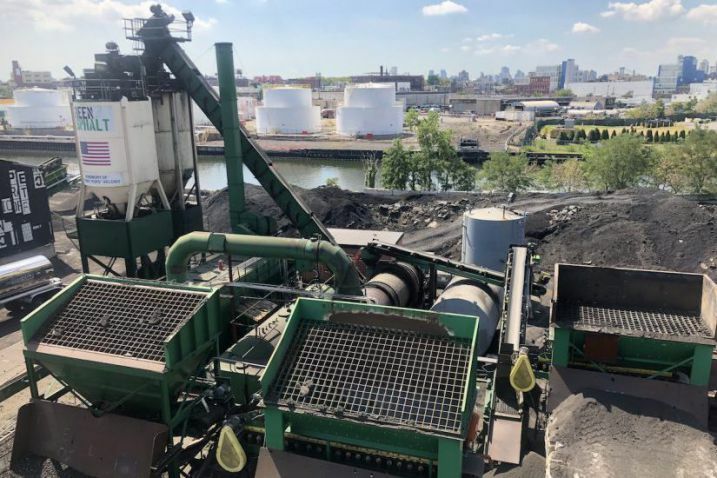 These applications, which are considered the primary applications where waste and by-product material may be incorporated, include asphalt concrete, Portland cement concrete, granular base, embankment or fill, stabilized base, and flowable fill applications. Other applications do exist (e.g., curb and gutter, medians, etc. ), but are not within the scope of these guidelines at this time. To provide more detailed information relative to the design objectives and the materials used in these applications, a general overview of each is provided in this chapter. This overview includes a description of the conventional component materials that are typically used in these applications, desired properties of these materials and the final composite product (where applicable), and standard ASTM and/or AASHTO test methods that are normally undertaken to verify the suitability of these materials and the final product. To obtain additional information on specific applications, the reader is referred to some additional references, which are presented at the end of each respective application description section.